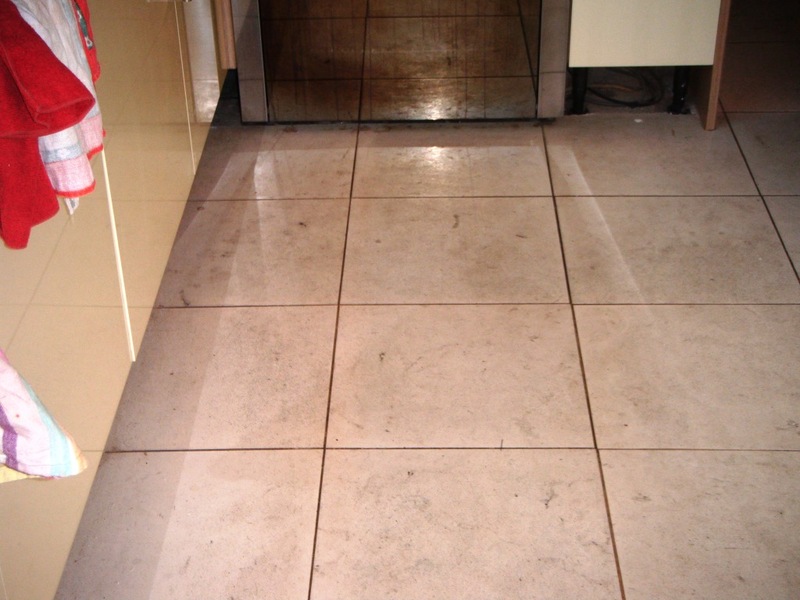 This entry was posted in Limestone Posts and tagged cleaning services, deep cleaning, floor restoration, leicestershire, limestone floor, market harborough, sealing limestone floor, tile cleaning, tile maintenance, tiled floor by AbzDominise. Bookmark the permalink. 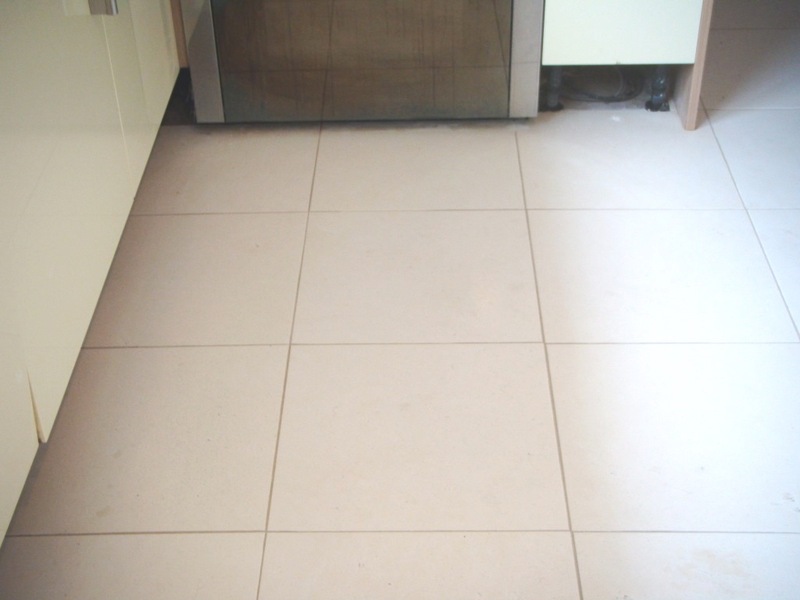 Limestone is a beautiful stone but like any natural stone floor will need regular maintenance to keep it looking good.